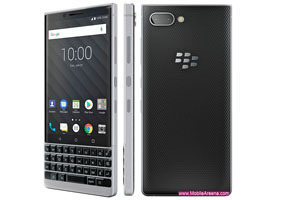 TCL has officially announced the Blackberry Key2 at an event held in New York, today. There were only a few things we didn't already know about the BlackBerry Key2, which was leaked heavily in the past couple of days. Unsurprisingly, the Key2 is a continuation of the Keyone in almost every respect. 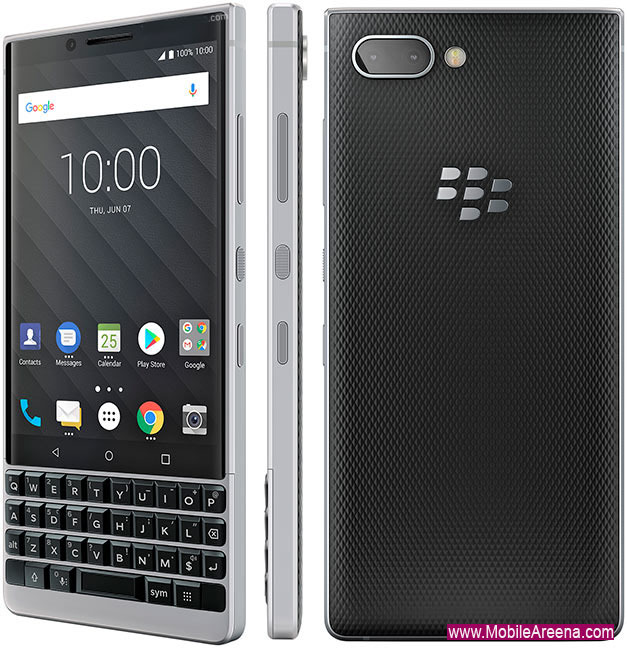 It retains the squarish form factor that's highlighted by an iconic physical keyboard and a 3:2 aspect screen and adds a dual camera on the back - a BlackBerry first. The camera is a dual 12MP with a regular f/1.8, 1.28um, and a telephoto f/2.6, 1.28um that's used for optical zooming as well as portrait shots with defocused backgrounds. The display is a 4.5-inch 1080x1620px IPS LCD, while the chipset of choice is the Snapdragon 660. It's paired with 6GB of RAM. 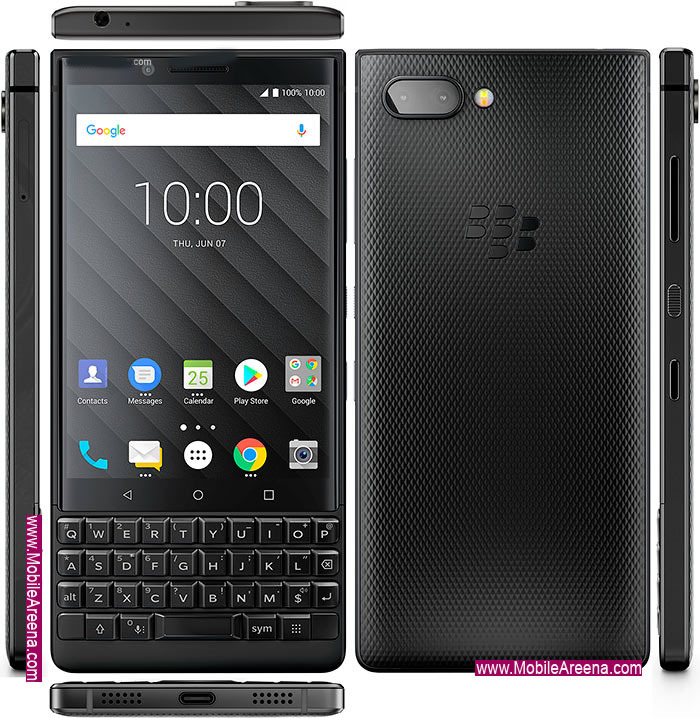 The keyboard height has been increased by 20% which BlackBerry claims will increase comfort and typing accuracy. The keys have a new matte finish and have been arranged in a new fret pattern to optimize spacing. There's still a fingerprint scanner embedded into the space key. There's also a new Speed Key that enables shortcuts that can take you to any app at any time, call a favorite contact or access functions. Flick typing makes a return - using predictive text that learns your typing over time it will show suggestions that you can flick into your text. You can also use the keyboard as a trackpad to scroll through the UI.